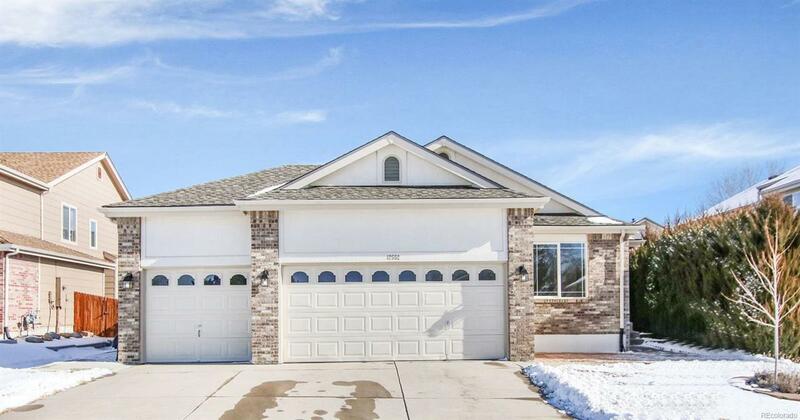 This Thornton one-story offers hardwood flooring, a tankless water heater, a fireplace, and a three-car garage. Upgraded features include fresh interior paint. A community pool is part of the HOA. Seller to credit buyer new stainless steel appliances.Home comes with a 30-day buyback guarantee. Terms and conditions apply. Association Name Primary Meadow Park Homeowners Association Inc.